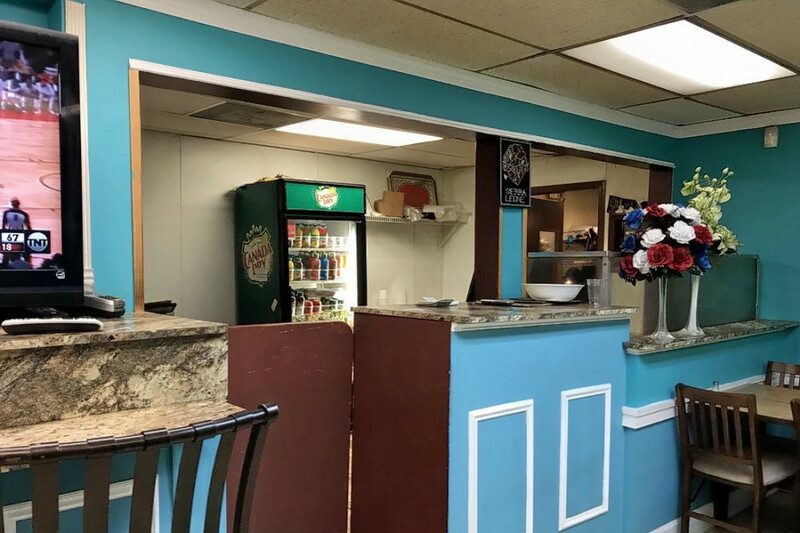 Story Hoodline — Craving African food? Hoodline crunched the numbers to find the top African restaurants around Washington, using both Yelp data and our own secret sauce to produce a ranked list of the best spots to venture next time you’re on the hunt. 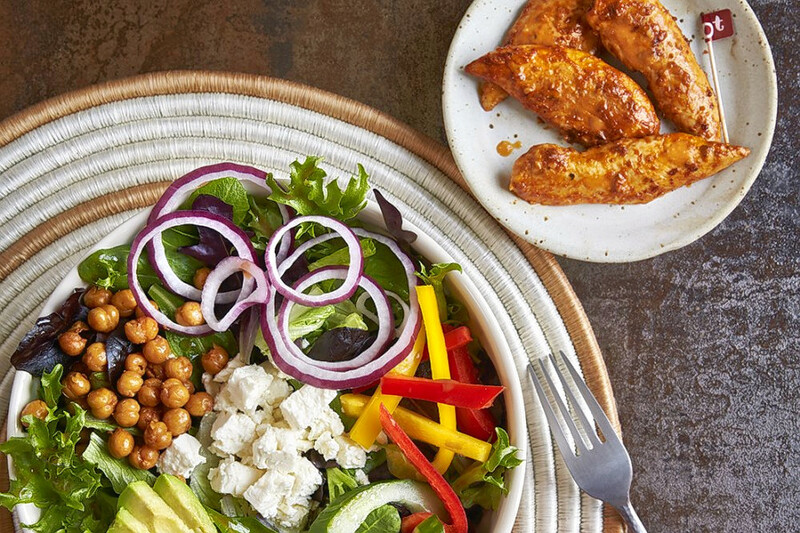 Topping the list is Mount Vernon Triangle’s Nando’s PERi-PERi, situated at 819 7th St. NW. (between N. H St. & N. I St.). With four stars out of 896 reviews on Yelp, the chicken shop, which has grown from one location in Johannesburg to hundreds around the world, has proven to be a local favorite. Shaw’s Sumah’s, located at 1727 7th St. N.W. (between N. S St. & N. R St.), is another top choice, with Yelpers giving the African spot 4.5 stars out of 243 reviews. 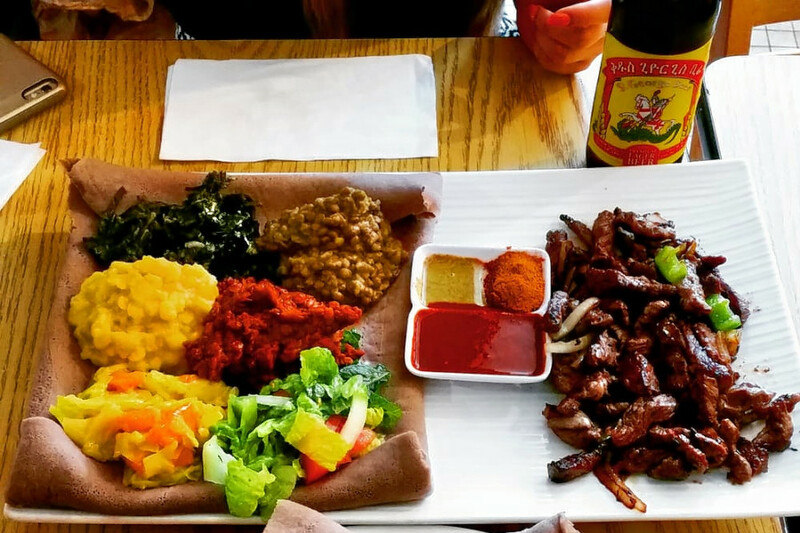 Chercher Ethiopian Restaurant & Mart, an Ethiopian spot in Shaw, is another much-loved go-to, with 4.5 stars out of 235 Yelp reviews. Head over to 1334 9th St. N.W. (between N. O St. & N. N St.) to see for yourself. 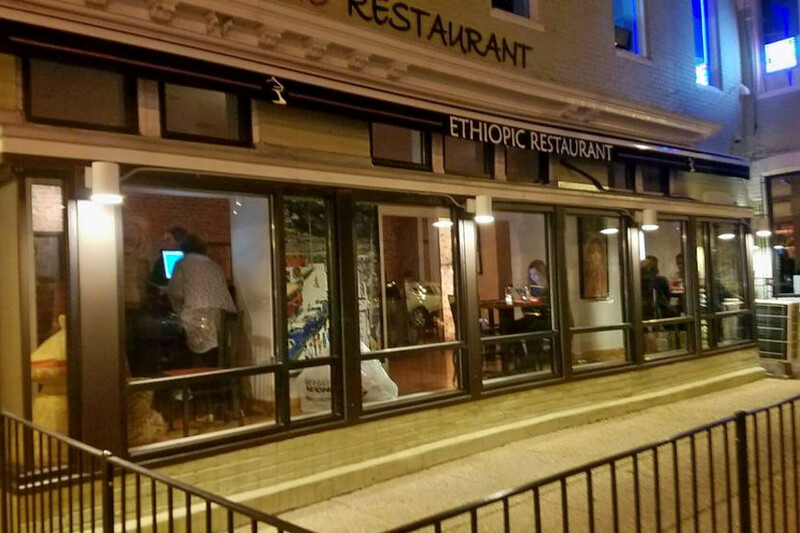 Last but not least, there’s Ethiopic, a Capitol Hill favorite with four stars out of 573 reviews. Stop by 401 H St. N.E. (between N. 5th St. & N. 4th St.) to hit up the Ethiopian spot next time you’re looking to satisfy your cravings.